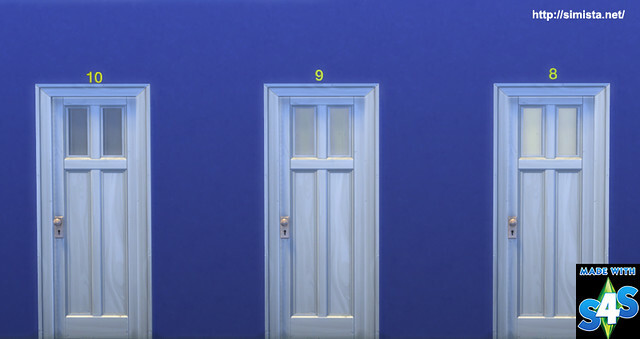 Or room numbers or just numbers if you so desire. 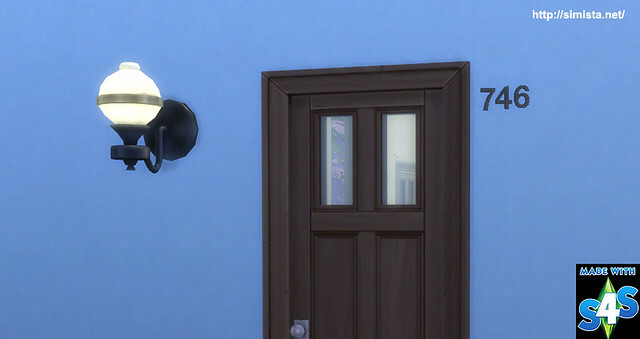 A user on our forum wanted room numbers for a dorm set up so I made these. 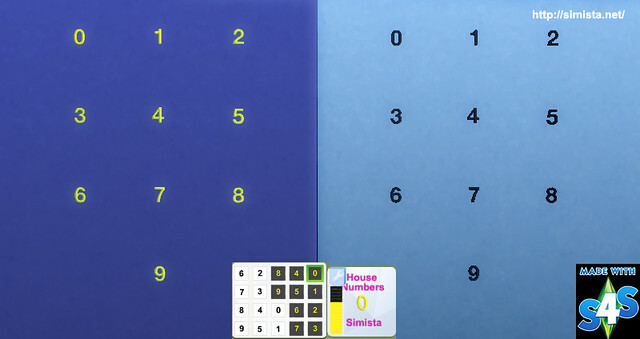 All the numbers from 0 - 9 so you can make every combination known to sims. like I have in the screenshots. I made a gold and black(ish) version. 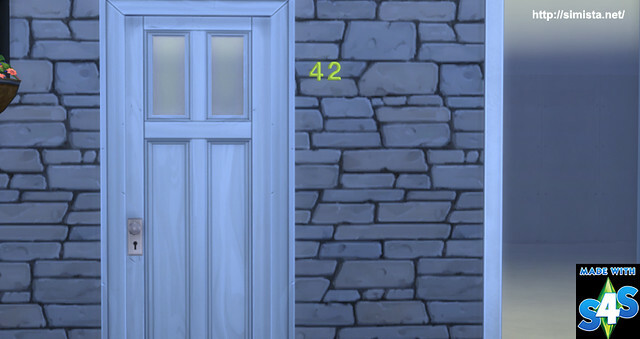 so the numbers in the swatch a visible.